PANIC - I need more time!! I’m sure that this is a problem that many people face but I am increasingly finding that what I need to get done fills more that the time available to do it. So why am I writing this blog when I have so much other stuff to do – I have to get it out of my head so that I can move on. I thought that we had ages to go before the start of the season, but having just sorted out the travel arrangements for our first event, I find that it is almost upon us. Am I going to be fit enough? How can I get fitter and make more stock at the same time. Panic!! What I need is a turbo with a work-top – then I can cut & sew & enamel & design at the same time as keeping fit. 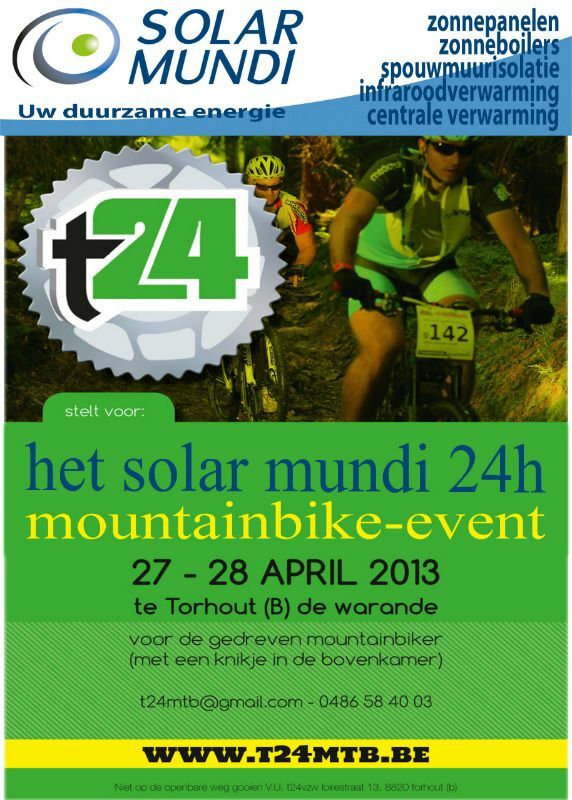 Next week we will be heading over to Belgium to take part in T24MTB in Torhout. This year is the first running of the event and the organisers appear to be doing a great job. Someone mention beer?? Belgium?? Definitely method to our madness!! 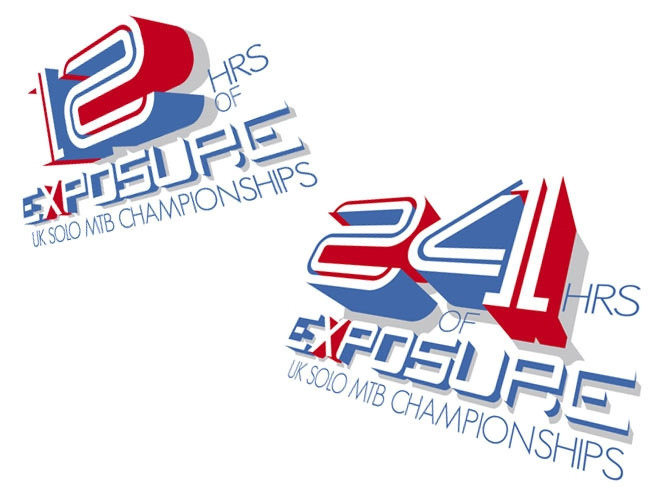 Following T24MTB, we will be doing the 12 hours of Exposure at Wasing – again on the fat bikes! Luckily, after lots of persevering, a beer sponsor has been found for the event, so we won’t go thirsty!! Chris from Binghams Brewery will be providing a couple of casks of his award winning beer: Twyford Tipple and Space Hoppy IPA (at 3.7% and 5.0% respectively). In addition to competing, I will have a stand at the event to showcase my beerbabe.co.uk goodies and I am also making the trophies for the fat bike class. Spin Up in a Brewery is on the 25th May and once again, we will be there to help make this year’s event bigger & better than the inaugural event in 2012 – serving beer and selling stuff. So what’s this time problem then? Is it a good position to be in? Surely it’s better to have something to do than get bored. If I wasn’t busy, I would have to go and get a proper job. NO! Is this something that I should be worrying about at my age? Have a belated New Year Resolution: Have a ‘To Do’ list and a ‘To Do When I Have the Time’ list (I know on which list the housework goes into)!